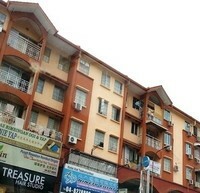 Fortune Court is a leasehold mixed development located at Block 288, Jalan Thean Teik, Ayer Itam, 11500 Penang, Malaysia. It has 5 stories, out of which 3 are residential while the remaining two are shop lots. Please call for me immediately as the property is in the high demand category. Fortune Court is right across the road from Farlim Sunshine Hypermarket, making it very convenient for residents to do their grocery shopping without the hassle of travelling too far. There are also several schools within walking distance like SK Sri Aman, SK Ayer Itam, SMK Ayer Itam and SJK Sin Kang. The latter is the furthest at about a 10 minute walk away while the other three are a mere 5 minutes from the condo. 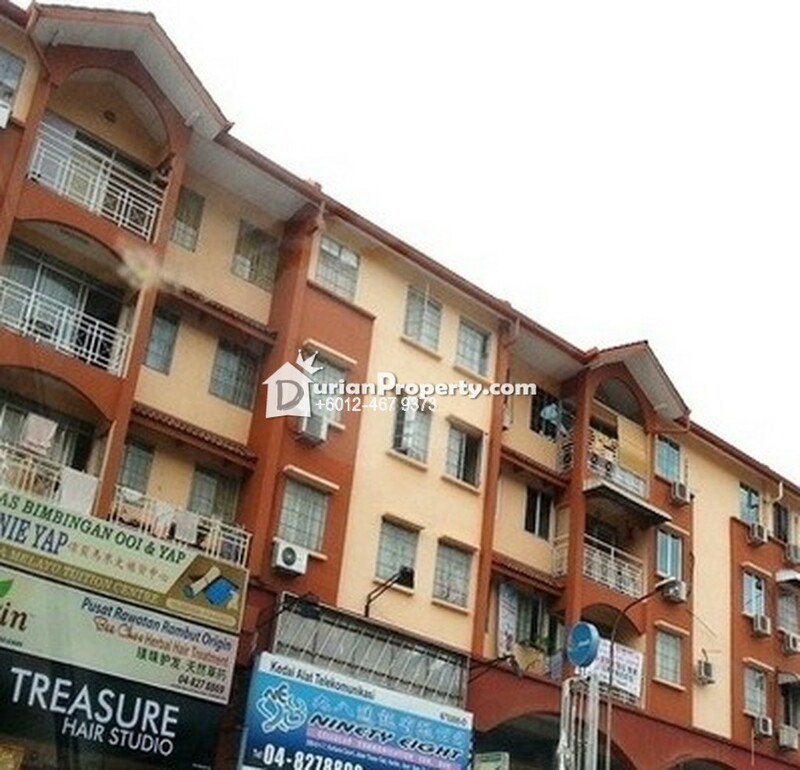 Travelling to and from the condo is made convenient due to its proximity to Thean-Teik highway and Lebuhraya Thean-Teik via Jalan Thean-Teik which is located just behind the condo. You may view Fortune Court Profile here.